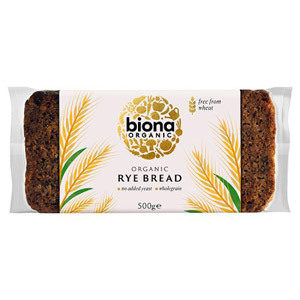 We all want to ensure we’re getting the healthiest, most nutritious bread for our sandwiches, snacks or kids’ lunchboxes. 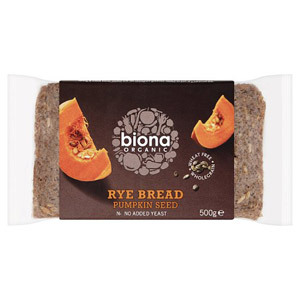 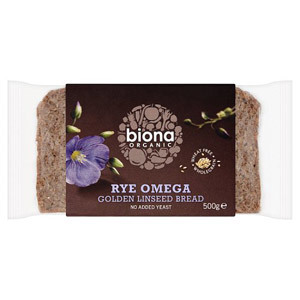 That’s why we stock a range of Biona Organic Bread products, because we know they’re made from organic grains, which keep all of the goodness in to be unlocked once eaten. 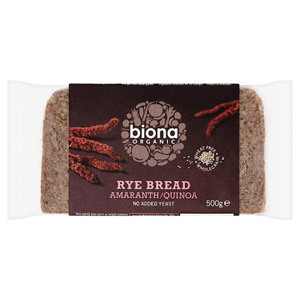 Delicious, healthy and versatile, this really is a fantastic brand worth looking into.